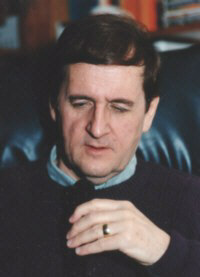 Terry James has produced a number of books involving Bible prophecy and its impact upon the world today. With most of his books Terry acts the general editor, gathering analysis and insight by some of America's foremost writers, broadcasters and other experts in the field. Terry was kind enough to allow me to host several chapters from five of his most recent books. Cults and Isms: True or False?